There’s excitement at two more schools / playgroups and a Beaver group as they’ve taken advantage of our offer for “Free Colouring Pictures, Branded for Your School / Playgroup / Beavers or Rainbows Group, from the Hit Children’s Storybooks Victoria’s Torton Tales”. 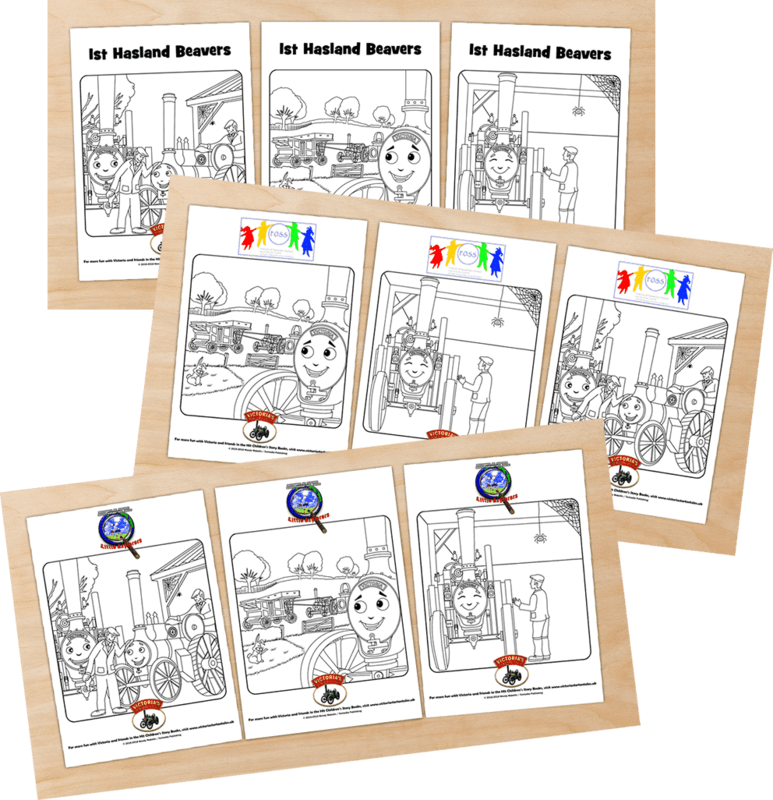 They now have their Free branded colouring pictures for their school or group. The pictures were sent in a PDF file, which means they can print as many copies as they like to give to the children for endless colouring fun! « Mary Elliot School get their Free Colouring Pics!